I’m continuing with my book finds because it’s very dear to me. My girls and I love juvenile chapter book series and when we sit down to read a book with chapters before bedtime we usually read one or a couple of chapters every night until we’re done with the book. This allows us time to read several other easy to read or picture books before lights out. I strive to read up to three books per night depending on how long each book is. The first book series that we fell in love with was on a summer reading list and we quickly found it at the library. As soon as we finished the first book of these two fun-loving and mischievous friends, we couldn’t wait to check out book #2. The series, so far, goes up to book #10, which left my daughters baffled and in despair for book #11. Sophie Mouse to the rescue! We stumbled upon this wonderful book series at the library when my youngest daughter spotted a nickname version of her own name on the front cover of the book. They absolutely go bonkers whenever they see their names on the front cover of books. This series is a great introduction to chapter books. It’s completely adorable and there are beautiful black and white illustrations within the book. 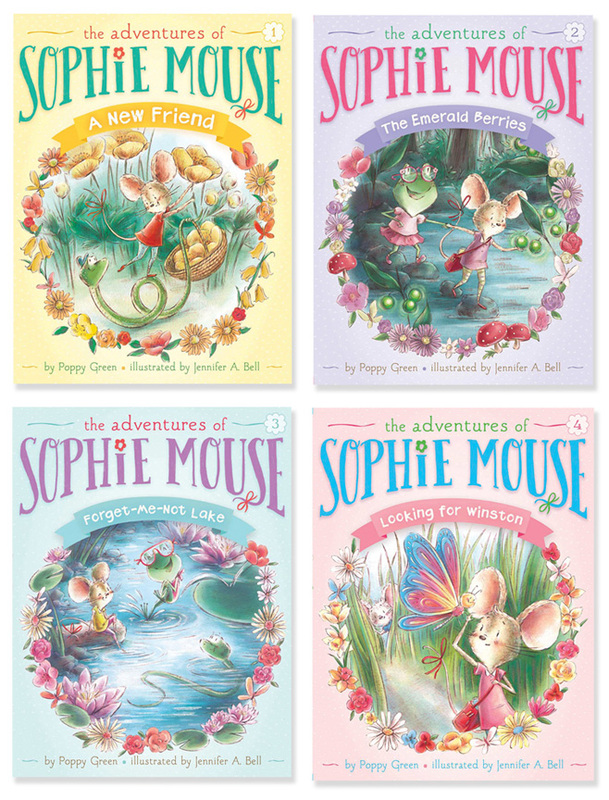 The stories are endearing and the main character, Sophie Mouse, is an artist who simply loves adventures and sharing them with her dear friends, Hattie Frog and Owen Snake. So far the series is up to book 6, but book 7 has a release date for this year so I’ll be requesting a hold on a copy at my library so my girls and I can get a chance to read it as soon as possible. We can’t wait! I highly recommend these books. You should check them out at your local library and if they don’t have it, request it! mouse and will read 1 book in a day! I haven’t looked at ivy & bean but I will check that out next. Are there any other titles that you found your kids loved? We tried Stella batts but it was kind of hard to read in terms of the way it is written. We checked out a few books from the library but I haven’t found another series she really loves. Help a mom out! Thank you. Hi Stacie! Thanks for checking out my blog. 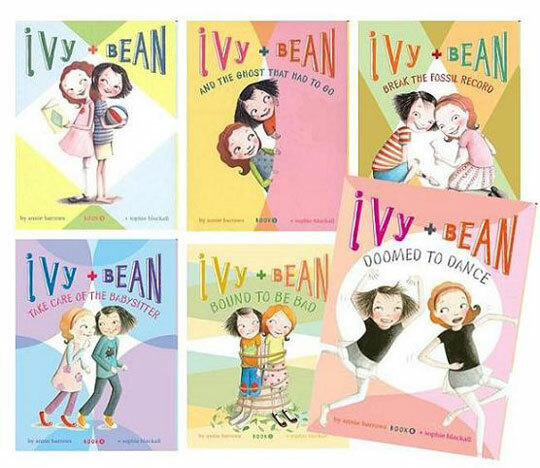 When my girls and I found the Ivy and Bean series at the library, they were a bit young to read the series individually so we read the books together, a couple of chapters per night until we finished the book. They greatly enjoyed the series. Now they’re older and able to read chapter books on their own. My seven year old found the Critter Club series and read each book on her own with ease and she absolutely love it so I would recommend that series. Take good care!